Use these tried and true tricks. 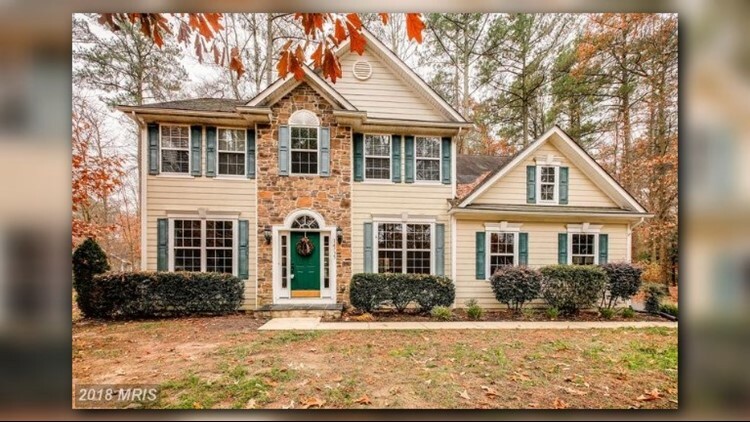 Washington, DC (WUSA9) — No matter the season or the market, there are always ways to sell your home. Leading real estate agent Mike Foster is known to sell houses in 59 days or less. Here are his tricks of the trade. Use professional photography. This is not the time for Instagram filters. Your real estate team should have photographers who make sure your house is lit perfectly. Chances are prospective buyers will check out the listing online first, so you need to entice them to see it in person. Stage your home properly. A staged home can get a 5-6% higher offer than an un-staged home. Staging means using aesthetically pleasing furniture, paintings, greenery, and carpet to make a home feel inviting. Setting the right vibe is crucial to getting multiple bids. Don't let bad weather stop you. You may think you need lush green grass to help sell your home, but there are ways to improve the exterior appearance in the winter. Plants that blossom in the winter can be planted, and you can use fresh mulch to improve the soil. Do a pre-inspection. The home inspection is often the step before settlement, and this is when deals can fall apart. A pre-inspection gets any surprises out of the way, and allows for more time to negotiate. This article is sponsored by Mike Foster Real Estate. For more real estate tips, follow Great Day Washington on Facebook, Twitter, and Instagram.